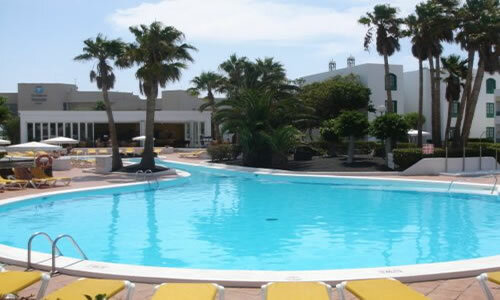 Right in the heart of Costa Teguise in East Coast Lanzarote, timeshare resort Oasis Lanz is situated perfectly to provide a relaxing and scenic holiday experience. 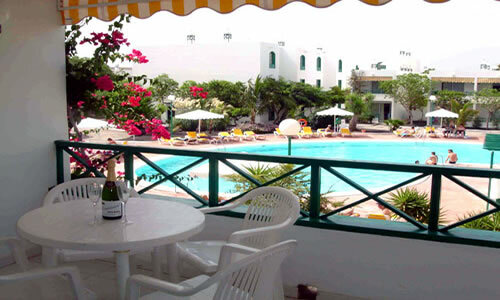 It matters not if you are looking for a romantic, activity based or traditional beach holiday, Oasis Lanz ticks all the boxes with something to plesae everyone. 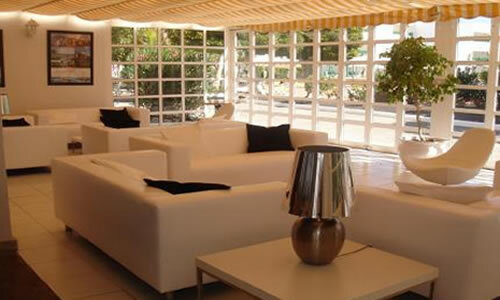 Costa Teguise provides excellent shopping and a plentiful supply of restaurants and bars and coffee shops. 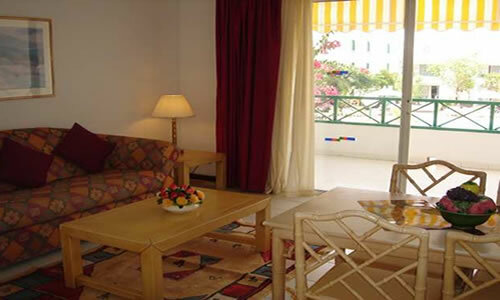 The Oasis Lanz complex consists of 131 apartments each with a spacious lounge area, sofa bed, well equipped kitchen amenities and a balcony or a terrace.